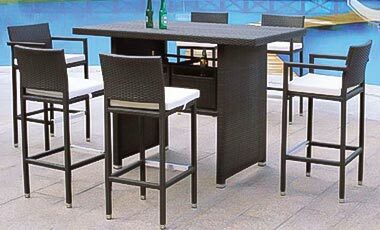 garden furniture, outdoor furniture, modern furniture, leisure furniture, hotel furniture – Guangzhou Wangjing Industrial Co., Ltd. Welcome to Guangzhou WangJing, located in Baiyun District, Guangzhou City, half an hour away from the Baiyun International Airport, covers an area of 20,000 square meters. 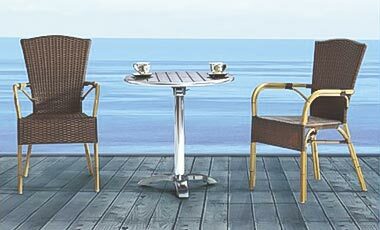 We are the most trusted and professional manufacture in weather-resistant handwoven outdoor furniture, who combines designing , manufacture and selling. We Guangzhou WangJing have been developing rapidly, our products exported to all over the world as in Europe, America, Oceania, Asia, Middle-East, Africa etc. We have been sticking on our principle” making the best quality to make our clients and consumers life Easier”. 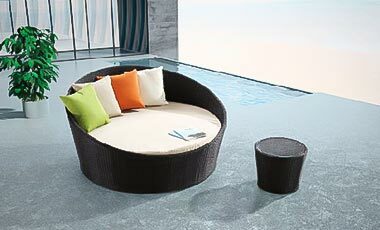 We will bring your room, garden, villa, entertainment area taste, fashion, freedom and leisure. We are reliable of your source, We are worthy of your trust. With years of rich experience and technology, the pursuit of perfection, our products have been won the recognition of customers. 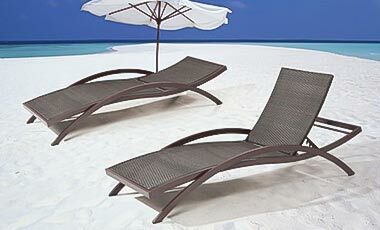 We take good faith as the basis, to provide customers products with good quality , competitive price and good service. People in Guangzhou WangJing all believe that Today’s Quality is Tomorrow’s Market. 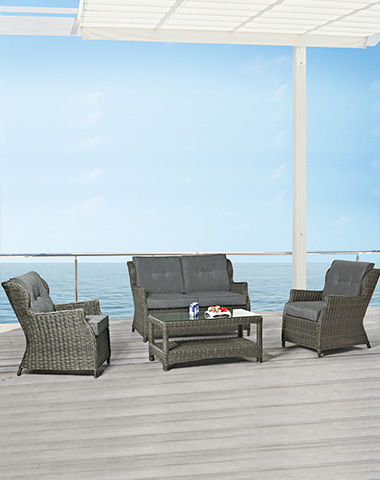 You are warmly welcome to join us and enjoy the comfortable outdoor lifestyle. ​We are reliable of your source, and we are worthy your trust. We are reliable of your source, and we are worthy your trust.